Outreach clinics deliver preventive health care services to the more remote villages of the catchment area where access to care is limited for many families. GHP supports weekend outreach clinics that focus on maternal and child health. This includes immunizations for children, family planning services, prenatal care, and treatment of child malnutrition. The GHP outreach clinics are conducted on two weekends each month and are coordinated by the Community Health Workers. 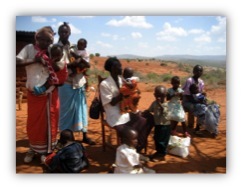 These outreach clinics are staffed by the Kenya nurses, with occasional assistance by GHP volunteers. In addition to immunizations, vitamin A supplements for children, and deworming treatments, hundreds of children receive growth and nutrition assessment. Hundreds of women are provided with family planning services and prenatal care. The cost of each outreach clinic is approximately $80. 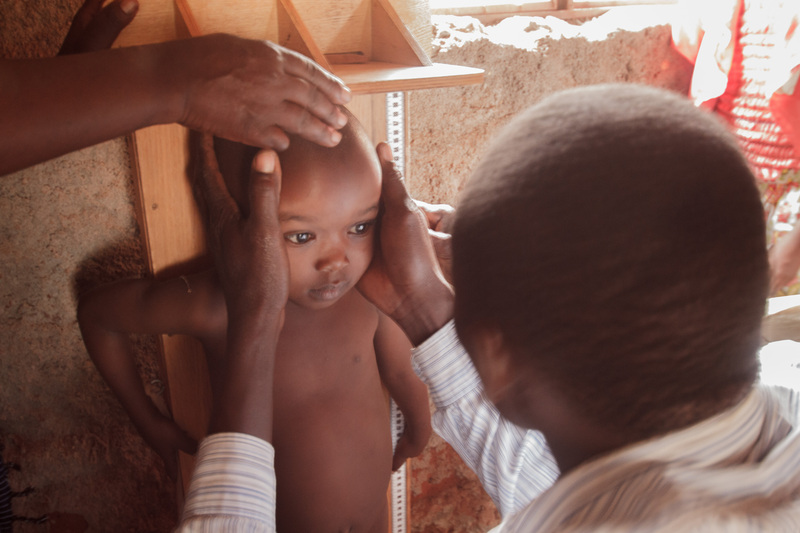 This is one of the most valuable things the Kisesini Health Center is able to do. And it is thanks to the funding support of GHP.